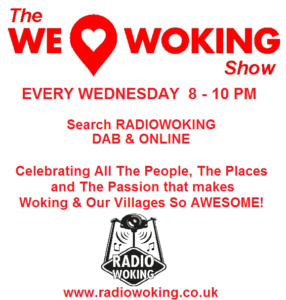 On Tonight’s We Love Woking Show…. 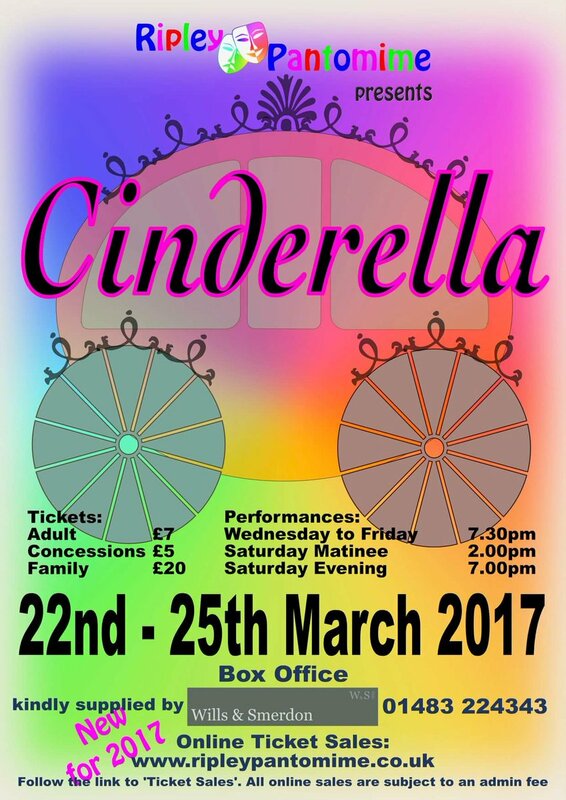 We’re joined by Jamie Hogg from Ripley Pantomime who will be telling us about this year’s show – Cinderella! 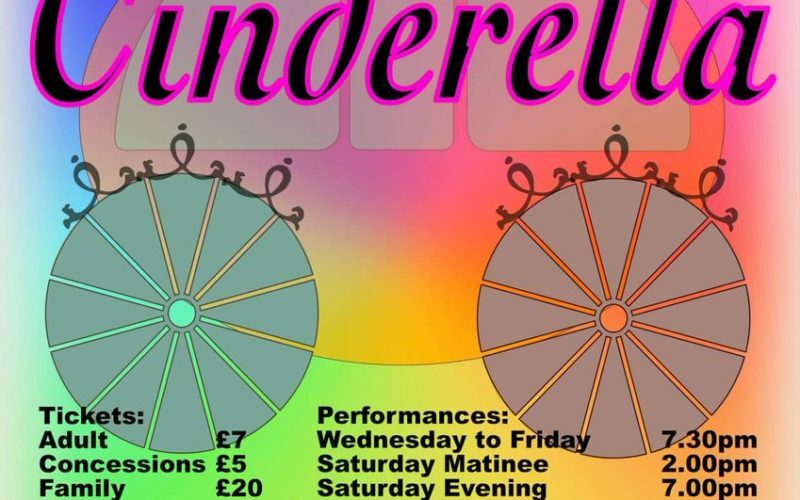 It’s on from Weds 22nd – Sat 25th March. We’ll be learning more about the group, how it all began and hearing about how the rehearsals are coming along – PLUS there’s a chance to Win 2 tickets to the panto! We’ll learn more about Jamie and other stuff he’s involved in, including NLP Resources, and we”ll be hearing his 3 song choices in between our chat! 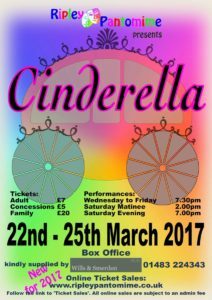 You can find out more about Ripley Pantomime on their website http://www.ripleypantomime.co.uk/ or just search Ripley Pantomime on Facebook. In the 2nd hour, we have lots more local chat, events and happenings, including an update on Hope for Alix, a March offer from ‘IBroke my gadget’ and lots more music! So join us from 8-10pm Tonight & Every Wednesday! 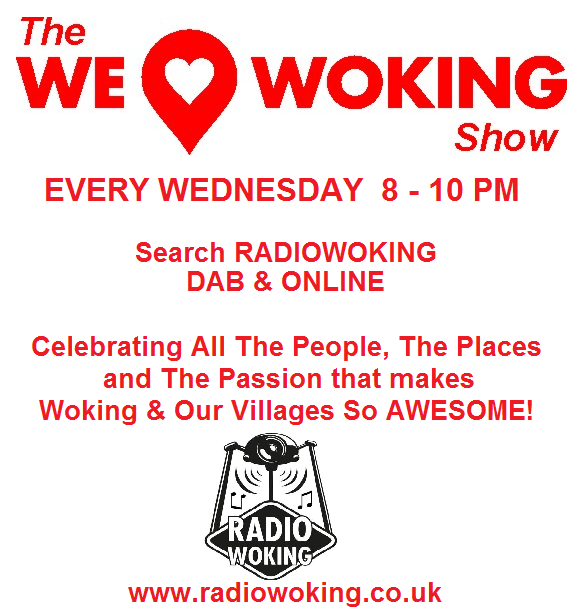 Tune in online http://www.radiowoking.co.uk/listen/ or search Radio Woking on DAB. For mobiles & tablets, you can download the free TuneIn Radio App (All Makes). Catch you in a bit!